Luxelthe Hotel i Paris, Frankrike : Boka nu! 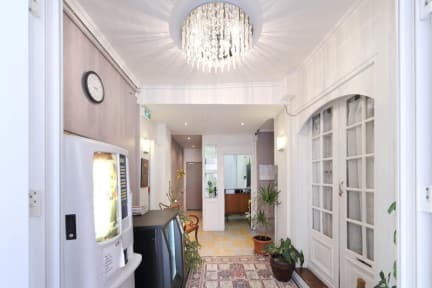 The hotel Luxelthe is located in the heart of Paris’s Montmartre district, just 80 metres from the Abbesse and Pigalle Metro station. 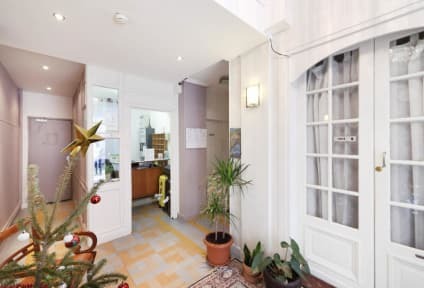 It offers modern rooms with flat-screen TVs and free Wi-Fi. This area offers many bars, restaurants,shops,supermarkets... very close and open late. This property may pre-authorize your cardd before arrival.